V.I.P. 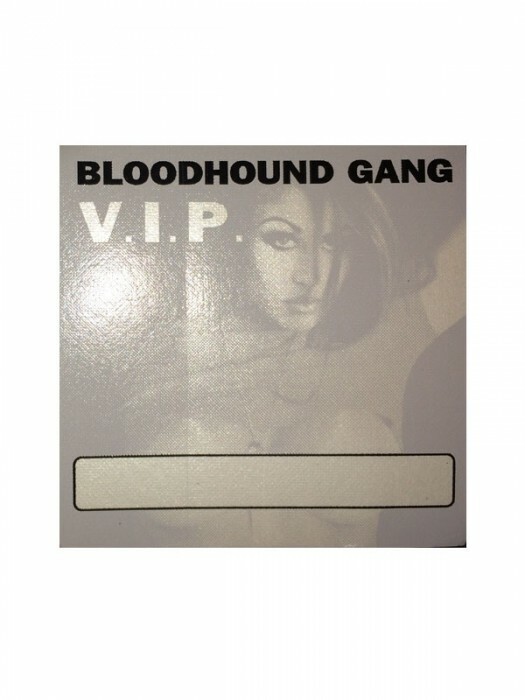 sticker pass from the 2000 "Hooray For Boobies" tour, featuring a picture of Chasey Lain. Measures approximately 3" x 3".